Time out! Mark-Paul Gosselaar just admitted he once dated a Saved by the Bell costar. You’re probably thinking Gosselaar dished that he and Tiffani Thiessen were a real-life item, especially since they were so convincing as Zack Morris and Kelly Kapowski in the teen series. Are you ready to hear who he actually dated? 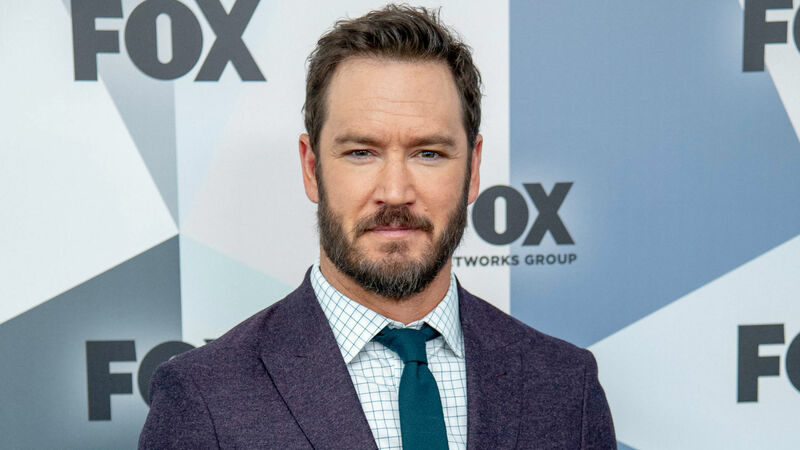 While chatting recently with Anna Faris on her Unqualified podcast, Gosselaar opened up the time vault and revealed that he once dated Elizabeth Berkley, who brought Jessie Spano to life. Is that piece of SBTB trivia blowing your mind? Yeah, same here. However, based on his overall response, it doesn’t sound like the two were super-serious. According to Gosselaar, the entire cast pretty much dated each other. He also said that he didn’t go out much and that his mom drove him to work every day. In a 2009 interview with People, Gosselaar previously opened up about dating his SBTB costars. As for Gosselaar and Berkley’s current relationship, both are obviously married to different people and have their own families, but they are still super-supportive of one another. It doesn’t appear that Berkley has responded to Gosselaar’s admission about their romantic history, but whatever transpired between the two in the past, it certainly hasn’t affected their friendship.